Updated 1/6/18. One habit that I have seen many people get into is using the same moisturizer both morning and night. They’re trying to keep their life simple by just using one product, and I certainly can respect this. 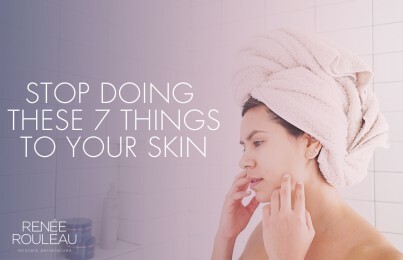 But what if you’re using that same SPF moisturizer at night? Is it harmful to your skin? Harmful, no, but not recommended. If you are someone who absolutely will only use the same exact moisturizer both day and night, it is better to have one with a sunscreen. After all, sunscreen IS the best product on the planet for the prevention of the appearance of lines, wrinkles. And let’s not forget skin cancer. In this post, I’ll share three reasons why sunscreen at night is not ideal. 1. At night your skin is in repair mode and requires a different type of moisturizer with specialized ingredients (hello retinol and exfoliants!) for optimum skin health. 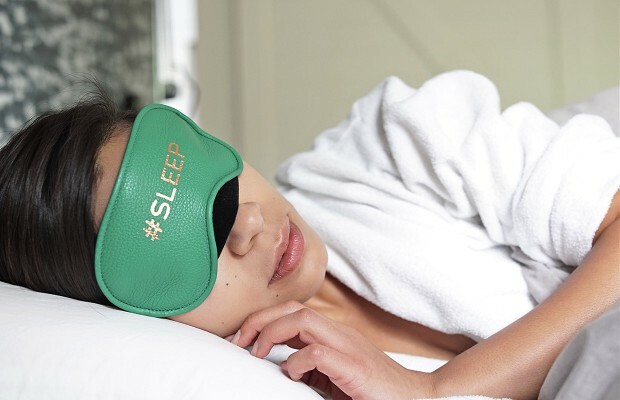 While you sleep, your skin is at rest and is not being exposed to the daytime environmental stressors that age the skin so you can apply more active products. Watch this video of my favorite night time skin tip. 2. Sunscreens may potentially be clogging your pores. Certain sunscreen ingredients may cause this for skin types prone to congestion. 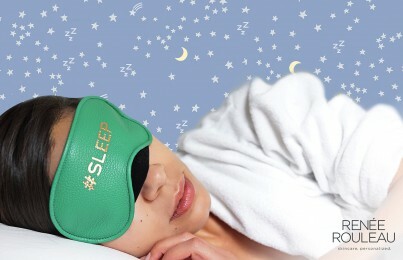 Using it at night when your skin doesn’t need it is never a good idea for your pores. This is why, for those with acne-prone skin it’s important to use sun protection that won’t cause a blockage in the pores that leads to breakout activity. I recommend this lightweight sunscreen to my blemish-prone clients. 3. Your skin doesn’t benefit from using the same product all the time, year-round. 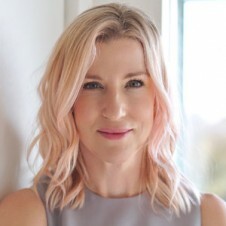 While I don’t believe your skin gets used to products and stop working (read why here), I do believe it is helpful to give your skin a change by switching to different products depending on the season. 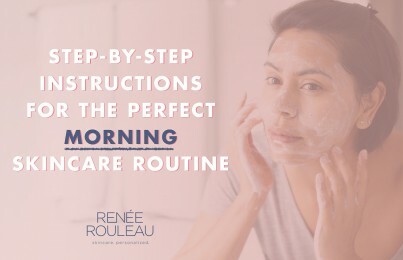 Your skin will most certainly benefit from changing up morning and night since your skin benefits from exposing it to different performance ingredients. It’s good to up your skincare routine at night by using more advanced active ingredients. Read the Beginner’s Guide To Using Retinol Or Prescription Retinoids and the Beginner’s Guide To Exfoliation to learn how to get started. 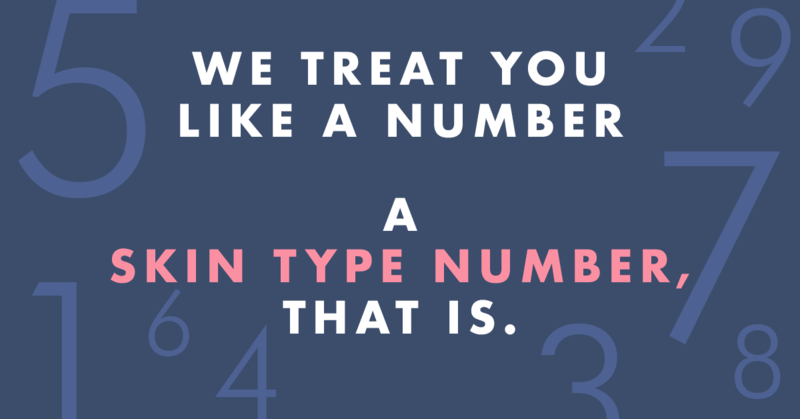 I’m a skin type #2 (see these nine skin types) and I personally like to change up 1-2 products in my skincare routine every change of season, primarily because my skin has different needs. This is a well-rounded approach that I find beneficial and I advise my clients to do the same. Bottom line: It’s generally not harmful to use a moisturizer with SPF at night, it’s just not the best strategy for your skin if you want it to look and feel its best. I work at night and sleep during the day from 10:30am to 5:30 pm. Should i wear sunscreen during the day when i’m sleeping. I live in a tropical zone and sun is quite strong. If any daylight sees your skin, then yes, you will want to wear it. Daylight, not just sunlight, is what damages the DNA of the cells and causes premature aging.